Grammy-nominated music producer and DJ Steve Aoki founded record label, Dim Mak Records in 1996. Since then, his label has released over 250 records to date. 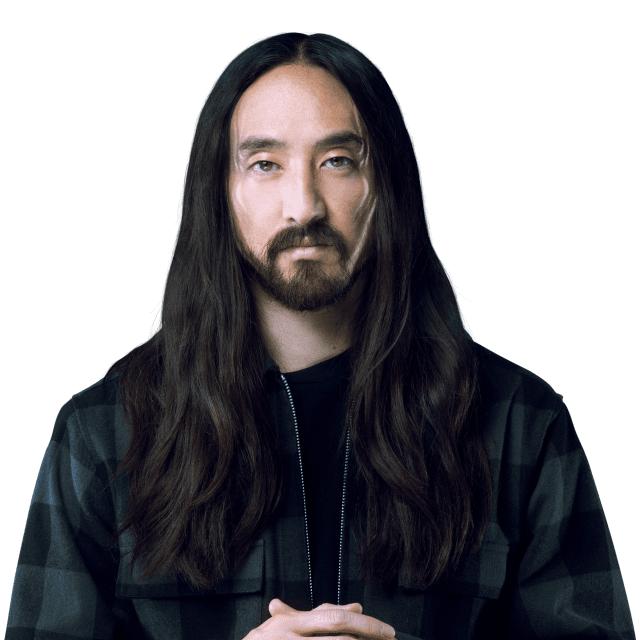 Aoki has collaborated with talent from all genres including rapper Kid Cudi and Tiësto, as well as reworked songs by Michael Jackson and Linkin Park. He has become synonymous with energy infused performances, deriving from his use of raft crowd-surfing, spraying champagne and throwing cakes into the crowd. Aoki released Wonderland in 2011, his first EP in 2012 titled It’s the End of the World as We Know It, and most recently Neon Future.